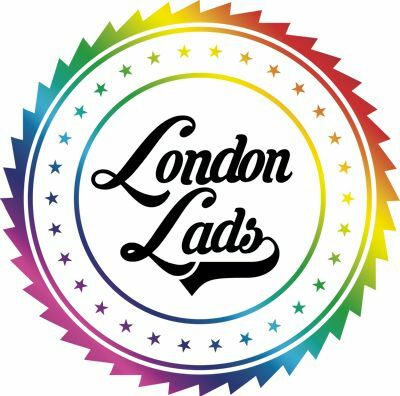 If you are looking for a really fun night out, with a great bunch of gay guys, lots of laughs, drinks and a few games of bowling, then you’d be mad to miss out on London Lads Gay Bowling this week. London Gay Guide are a big fan of their events. It’s a great way to make new friends, meet up with old friends and enjoy an attitude-free and clique-free atmosphere. They have their own music playlist for the night and it really is one of our favourite social nights in the gay calendar. £13 entry gets you two bowling games, plus one free strip of raffle tickets for their prize draw. Some very cool prizes to be won, including a £50 bar tab from Village Soho, Champagne, Prosecco, chocolates amongst others. Whether you come on your own, with a friend, or a group of friends, London Lads Gay Bowling promises to be a really fun night out! When: Wednesday 20th September 2017. 7pm-10.30pm. Arrive at 7pm for check in and lane allocation. Summary One of London's best gay social nights out. PreviousVoodoo Ray’s Free Food Giveaway! !